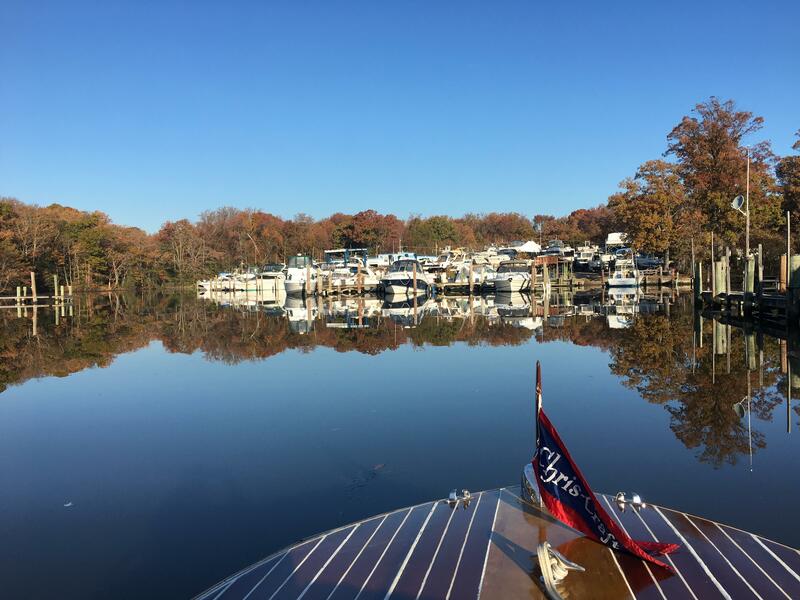 Baltimore Boating Center – Middle River ! Oh SO CALM ! Protected, peaceful park-like setting! 3 Travel Lifts at your Service ! 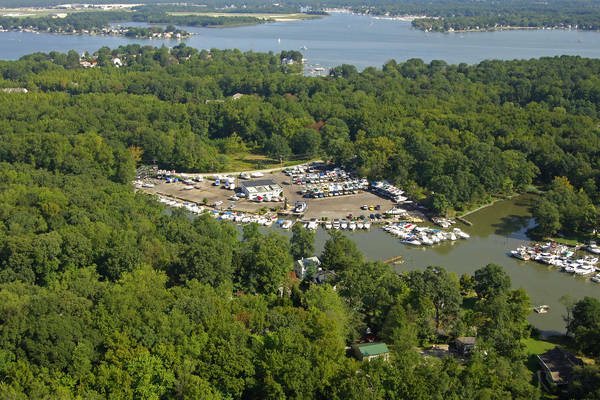 Baltimore Boating Center has been a family-owned marina since 1965. We are located on beautiful Sue Creek off of Middle River in Baltimore County, Maryland. 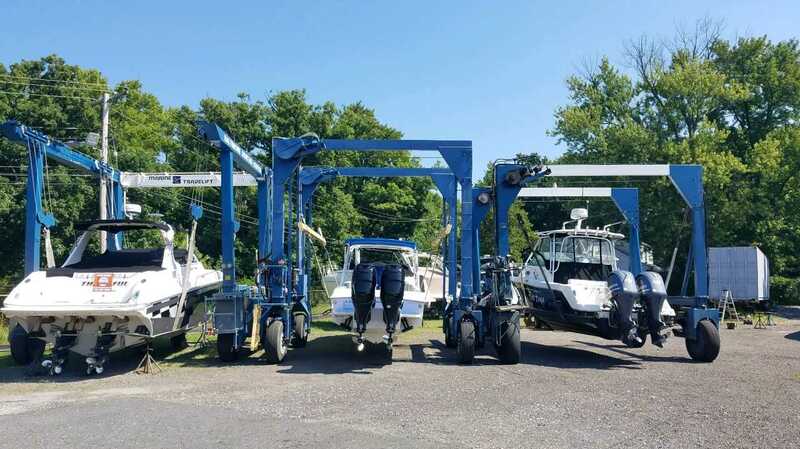 We are a full-service marine facility offering: brokerage sales, high and dry rack storage up to 27 feet, slips up to 45 feet, 2 Travelifts – 25 Ton BFM and a 12 Ton, ground storage for boats on trailers, launching ramp, full mechanical service, factory-trained technicians, discount marine accessory and parts store. Our park-like setting and friendly service will make you feel right at home. We are also proud to be a location for Freedom Boat Club.